The Jungle Books (2 volumes set). The jungle book. With illustrations by J.L. Kipling. W.H. Drake. 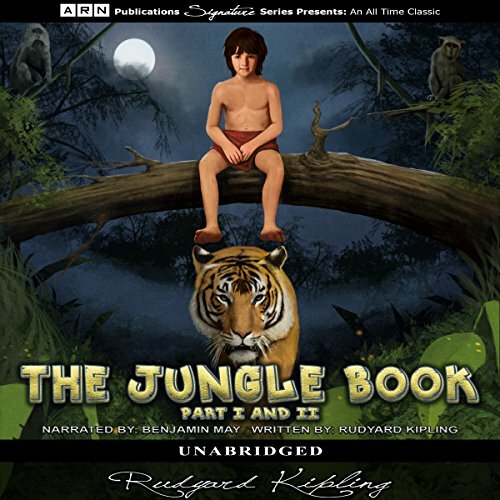 The Jungle Book and the Second Jungle Book was written by Rudyard Kipling. 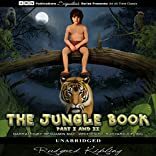 The Jungle Book and the Second Jungle Book was published by Century. 10/4/2008 L. O. said: I didn't actually read this until I was in college. I was assigned this book in my Children's Lit class, and I've loved it ever since. Excellent story, and I love the social parallels with real life human interests issues.